New Listing in popular Wynnewood neighborhood, Coming Soon! Coming Soon! 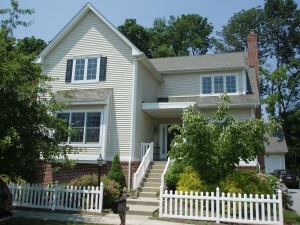 3 bed 2.5 bath Colonial in Wynnewood, Lower Merion Township. Updated throughout including kitchen and all bathrooms. 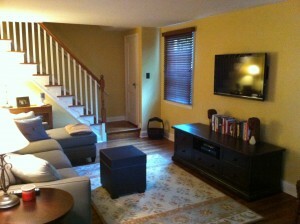 Located in a very popular Wynnewood neighborhood.